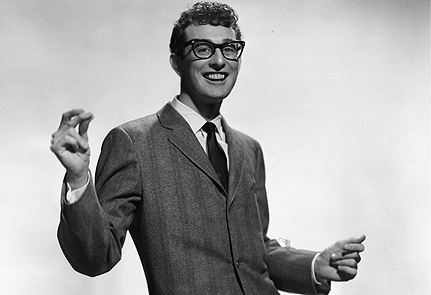 Who wasn't mesmerized by Buddy Holly's riveting xylophone solo on the hit "Everyday"? 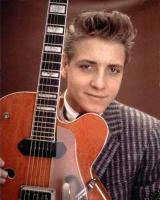 Who didn't also ponder the hopeless question of Eddie Cochran's "Ain't No Cure for the Summertime Blues"? Psst....Eddie....the cure is called premature death! Sorry about that dude. Hope you're enjoying the other side. Who didn't wonder whether Mack was actually part real blade in some kind of pre-Edward-Scissorhands tragedy when Bobby Darin sang "Mack the Knife"? 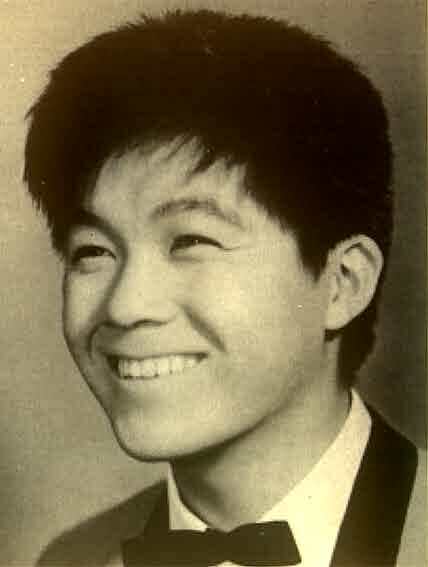 Who couldn't feel the anguish when Kyu Sakamoto sang "Sukiyaki" despite the fact that nobody knew what he was saying because it was in Japanese? You could feel the emotion in his voice and melody. 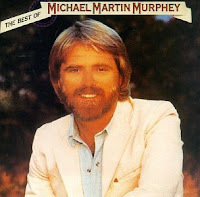 Never mind that the title had nothing to do with the song; it was added so we English speaking people could actually pronounce the title and catapult it to number one where it still holds the distinction of being the only Japanese song to reach the top. Of course, the real anguish is that around the same time we lost Ricky Nelson and Jim Croce in plane flights, Kyu boarded Japan Airlines in 1985 and became one of the victims of the single deadliest plane crashes in history. 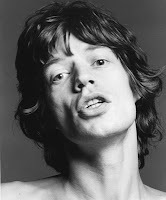 As "The Dude" would say, "That's a bummer, man"
Who wasn't on edge wondering if Mick Jagger would ever get any Satisfaction? I mean if a rich English rock and roll lead singer at the height of his career during the British Revolution couldn't, what hope was there for the rest of us? Who didn't share a tear as Wildfire busted down his stall forcing his owner to brave the "killing frost" looking for him but neither were ever seen again (because fortunately they didn't do cheesy song sequels back then)? 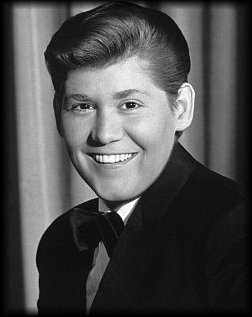 Who didn't want to call Children's Services when Wayne Newton sang about running away from his daughter on "Daddy don't you Walkso Fast"? 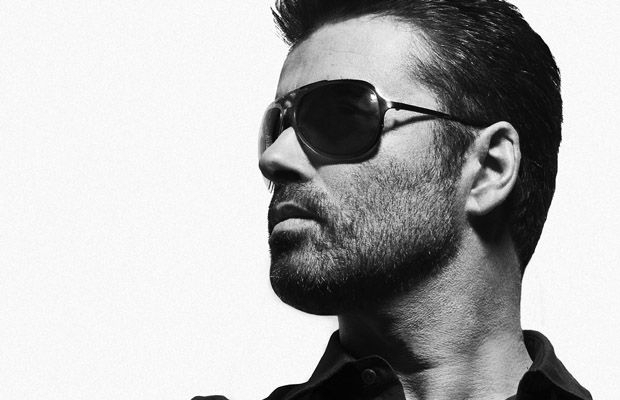 Who would have ever thought George Michael would find love again after Careless Whisper? Ok, it was in the bushes with some guy and destroyed the rest of his career...but hey, who said love was easy? 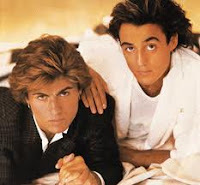 Oh, and speaking of George Michael, who didn't think "too much information" when he sang "Wake me up before youGo-go"? I really don't want to know when he has to go-go...just make sure he sprays when he's done! 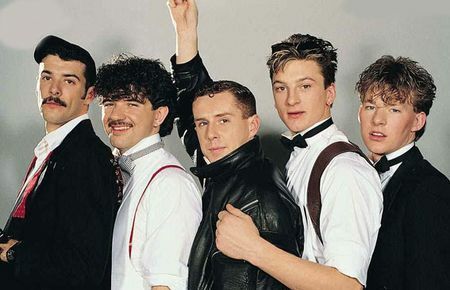 Who just couldn't when Frankie Goes to Hollywood sang "Relax"? Seriously, nobody really knew what he was talking about anyway. 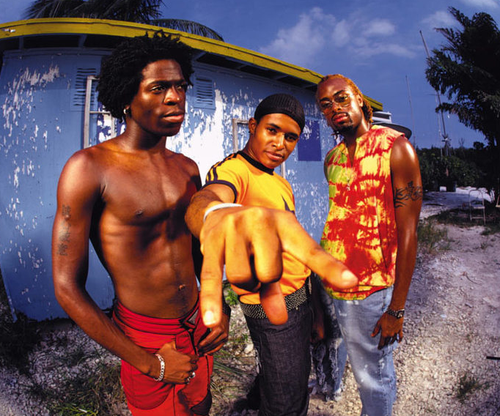 Who didn't wonder just where the dogs ended up as the Baha Men sang "Who Let the Dogs Out"? Who didn't glow in the tender traditionalism and values of Destiny's Child's "Bootylicious"? 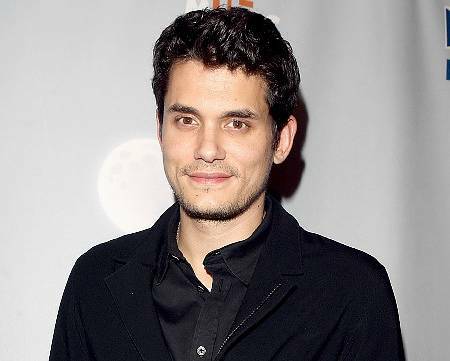 Who didn't go online looking on Google Maps after listening to John Mayer sing "Your Body is a Wonderland"
I remember when the Japanese song came out and we just sang along with it like we actually knew what we were singing. 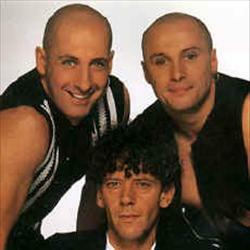 But then again we thought we knew what we were doing when we did the Twist. 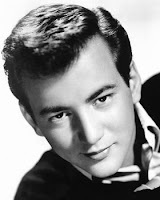 And isn't that pic of Wayne Newton from the 50's, not the 70's. Also why do some of them just not go away when their time is up? So sad that they never seem to know when it is. All well done – all amusing – but Wildfire was the one that got me laughing! macarthur park is the one that always confounded me. someone left the cake out in the rain. why? why on earth would someone do that?